Drake holds the Billboard Hot 100 No.1 spot with his single In My Feelings spending its 3rd week atop the chart! The top 3 remains the same: at No. 2 we have Cardi B's I Like It featuring J Balvin and Bad Bunny and at No. 3 we have Maroon 5's Girls Like You, featuring Cardi B. 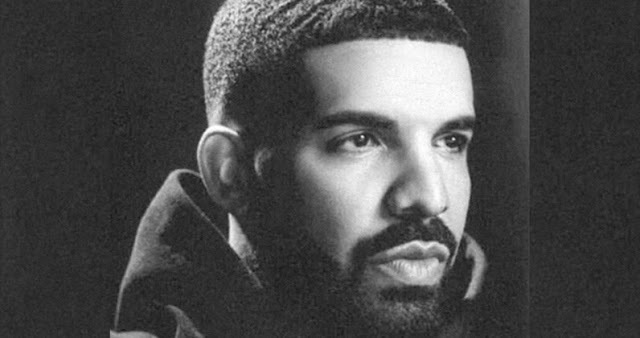 In My Feelings de Drake passa a sua 3ª semana no #1 da tabela de singles mais vendidos nos EUA. O top 3 encontra-se inalterado: no #2 temos I Like It de Cardi B com Bad Bunny e J Balvin e no #3 temos Girls Like You dos Maroon 5 com Cardi B!